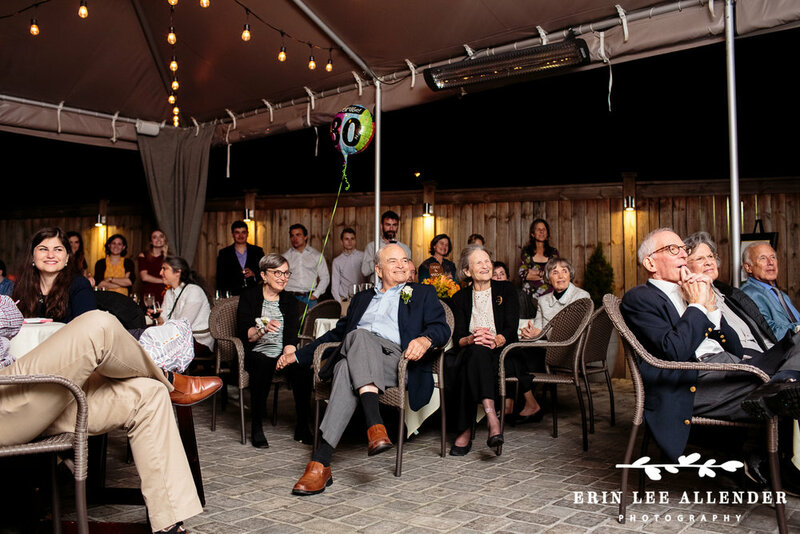 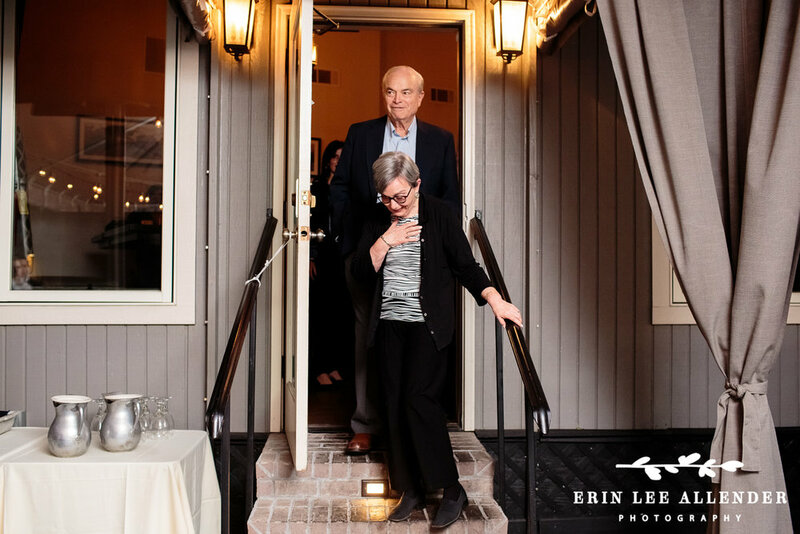 Last Saturday I got to photograph a surprise 80th birthday party for Libby and Moshe. 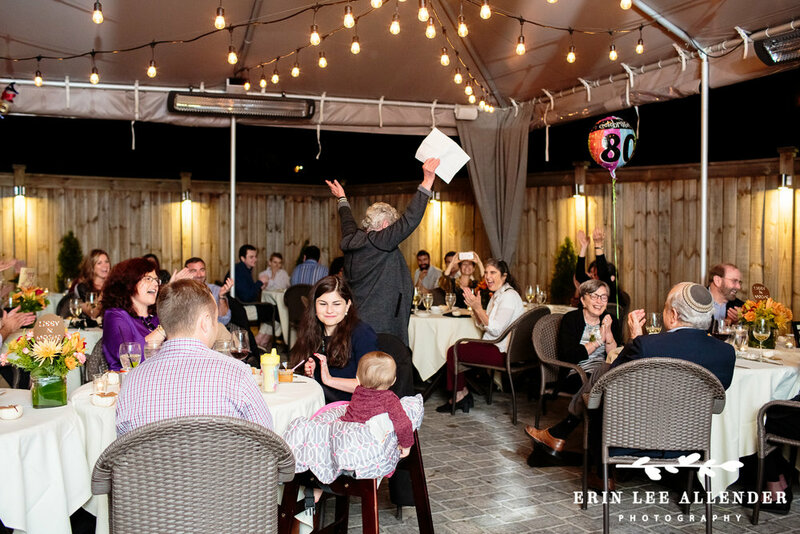 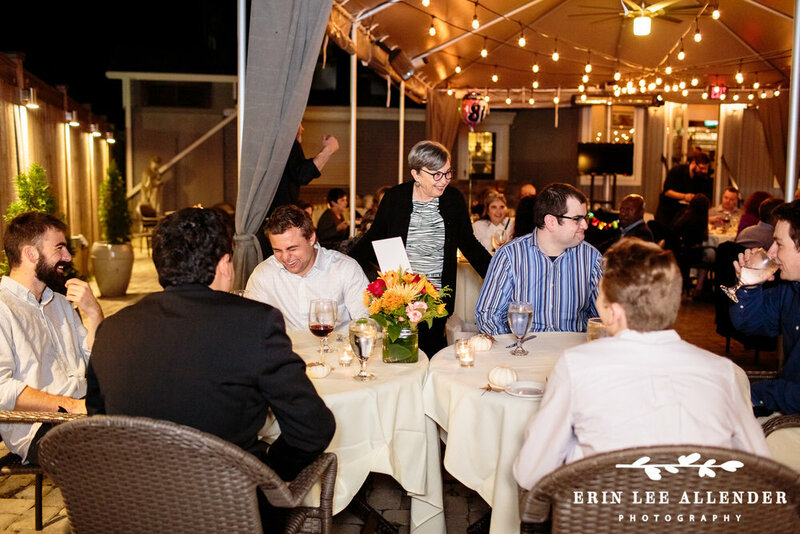 Their family and friends from all over the United States met at the Park Cafe in Nashville, TN to celebrate their favorite couple. 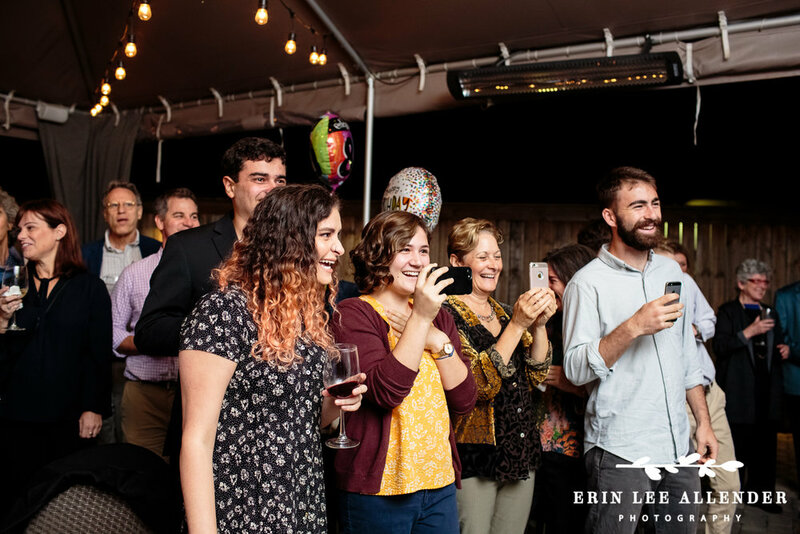 Songs were song, poems were read and toasts were given to the birthday girl and boy. 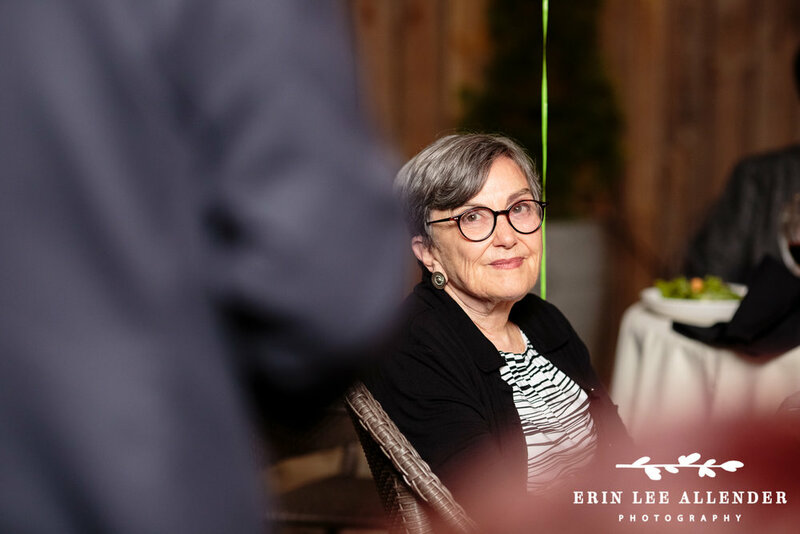 These retirement parties and milestone birthday parties are quickly becoming my favorite thing to photograph. 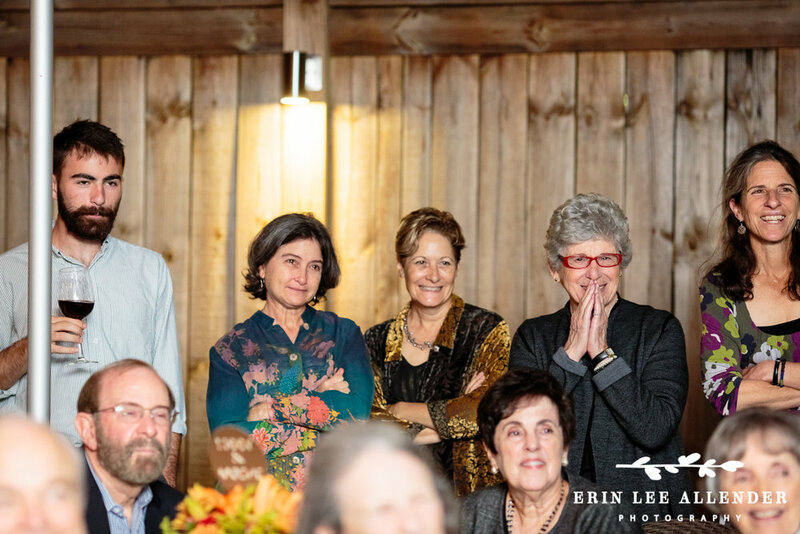 It is amazing to see the lifelong friendships and families connections that have lasted for generations. 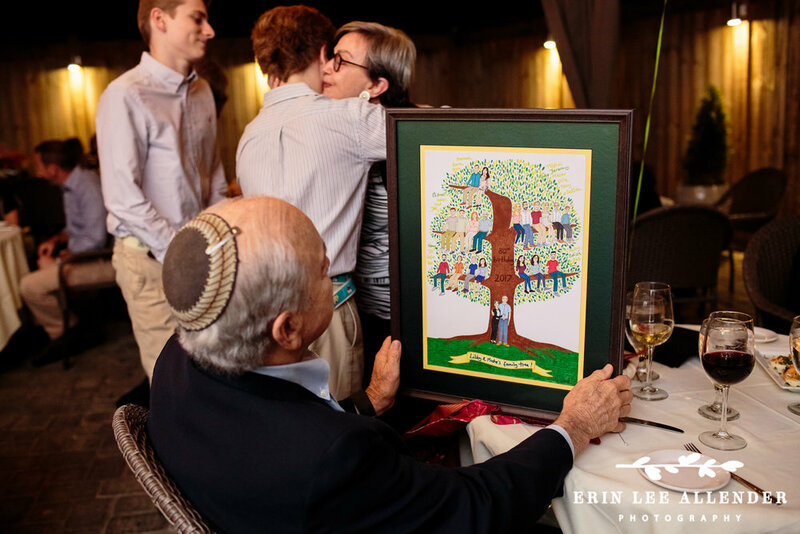 Libby and Moshe are truly blessed and I can honestly say that I too was blessed by getting to photograph these connections. 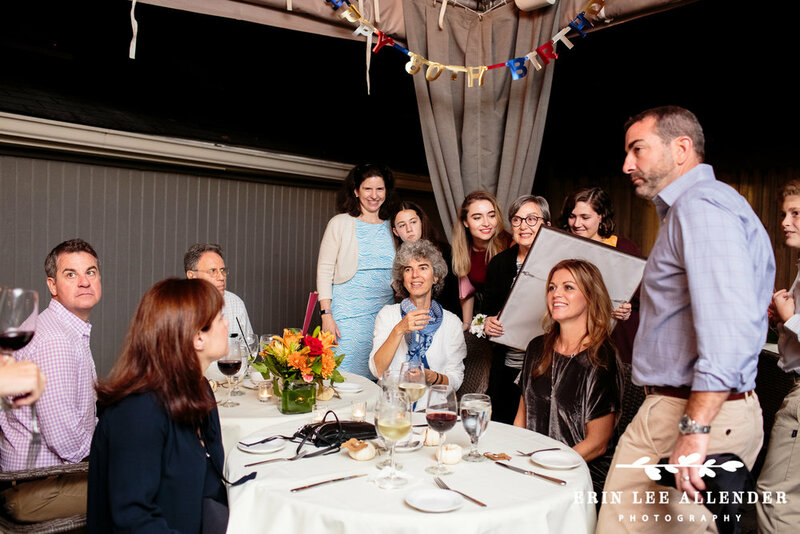 Happy Birthday, Libby & Moshe!